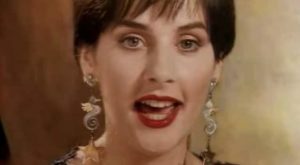 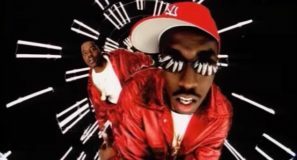 Enya – Anywhere Is – Official Music Video. 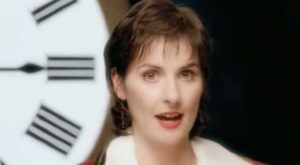 The song was written by a Northern Irish writer, poet, and lyricist Roma Shane Ryan and Enya (born Eithne Pádraigín Ní Bhraonáin / Enya Patricia Brennan). 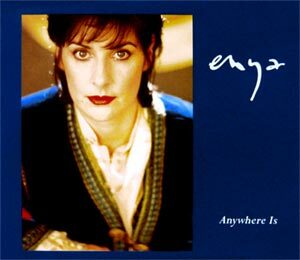 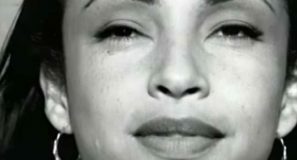 “Anywhere Is” was released as the lead single from Enya’s fourth studio album “The Memory of Trees”. 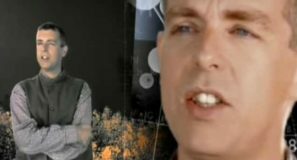 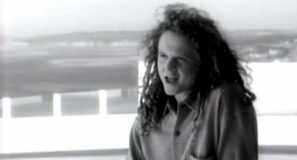 The single was released in November 1995 reaching the top ten on the singles charts in several countries, including #3 in Iceland and #7 in the UK.